He was born in South Africa on June 28, 1971 and later moved to Canada in 1989 just before turning 18. He obtained the Canadian nationality through his Canadian mother. He later moved to the US and obtained American citizenship in 2002, which makes him a citizen of 3 countries. 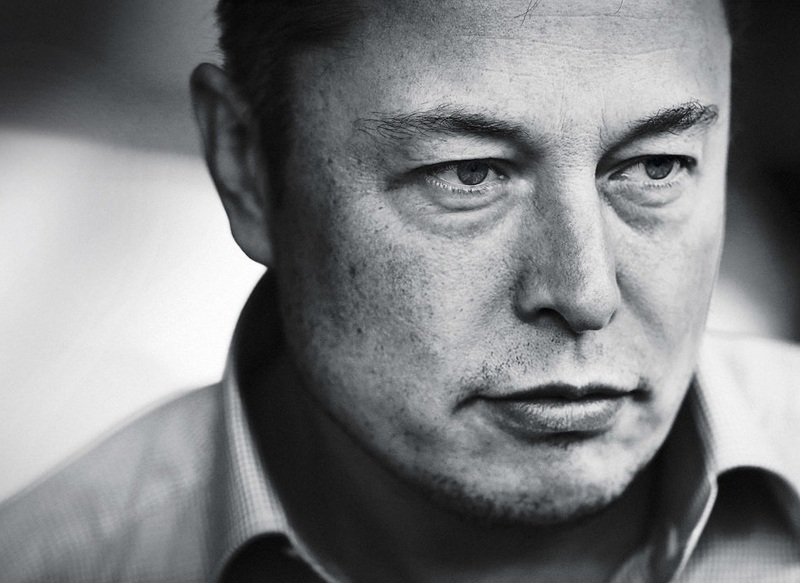 He is the founder, CEO and CTO of SpaceX; co-founder, CEO and product architect of Tesla Motors; co-founder and chairman of SolarCity, co-chairman of OpenAI; co-founder of Zip2; and co-founder of PayPal. As you can see, he has a rather stellar CV. Through his company SpaceX or Space Exploration Technologies, he reportedly plans to colonise our red neighbour by 2040, with a population of 80,000. He believes that if the human race is to survive, we have to look beyond our own planet. Elon Musk is as rich as he is successful, with his estimated net worth of $12.7 billion, making him the 83rd wealthiest person in the world. At the age of 12, he learnt computer programming by himself and sold the code for a video game he created called Blastar to a magazine called PC and Office Technology for approximately US$500. You can play the game here. “Existing conventional modes of transportation of people consists of four unique types: rail, road, water, and air. These modes of transport tend to be either relatively slow (road and water), expensive (air), or a combination of relatively slow and expensive (rail). Hyperloop is a new mode of transport that seeks to change this paradigm by being both fast and inexpensive for people and goods,” as explained by the company itself. The picture above explains all that is remaining. There very few fields in which Musk has not tried his hand in and acting is not one of them. He has made cameo appearances in movies like ‘Thank You For Coming’ and ‘Iron Man 2’, playing himself. He has also appeared in an episode of ‘Big Bang Theory’, where he had a rather interesting interaction with Howard at a local soup kitchen. Musk describes himself as “Half Republican, Half Democrat”. He is also a fierce nationalist, claiming there would not be any democratic country without the US. According to him, the US is the best country on this planet. Perhaps one of the few areas where he has not been very successful. He was married to his first wife Justine Musk from 2000 to 2008, separating with a messy divorce. He married English actress Talulah Jane Riley-Milburn in 2010 before separating in 2012. He married her again in 2013 before separating this year.